Posted on 2009-11-04 18:53:13 GMT+0000 by Neil Godfrey. This entry was posted in Paul and His Letters and tagged Engberg-Pedersen: Paul and the Stoics, Paul and his letters. Bookmark the permalink. The major flaw I see here is the assumption that “Paul” is one person as opposed to at least two, and author and a later editor. 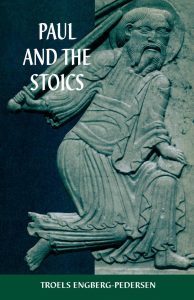 To be workable you’d have to differentiate which Paul was influenced by the stoics. Was it Paul the author or Paul the editor? 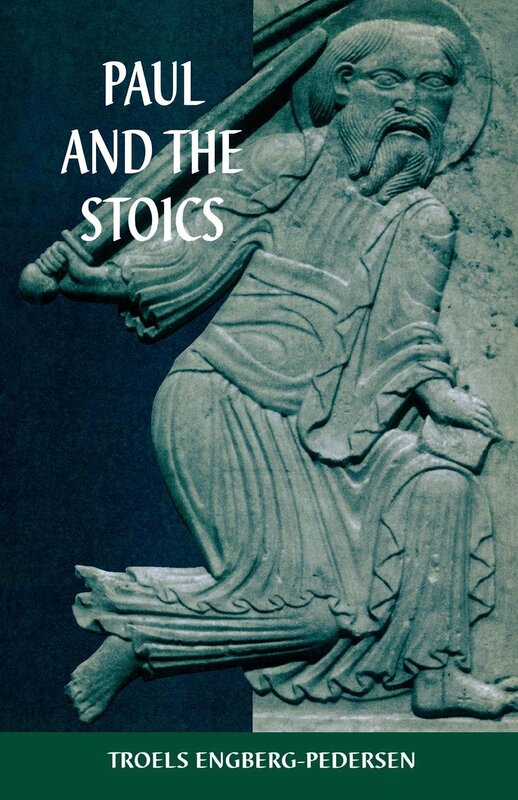 Was Paul the editor adding or obscuring the stoicism? Etc. Because it is clear the same guy who wrote Romans 9 did not write Romans 1 and 2, and so on.